If you know me, you’ll know just how much i’m obsessed with homeware. I’m still dreaming of the New York loft apartment that i’m going to own one day and I’ve found the perfect decor to match!!! 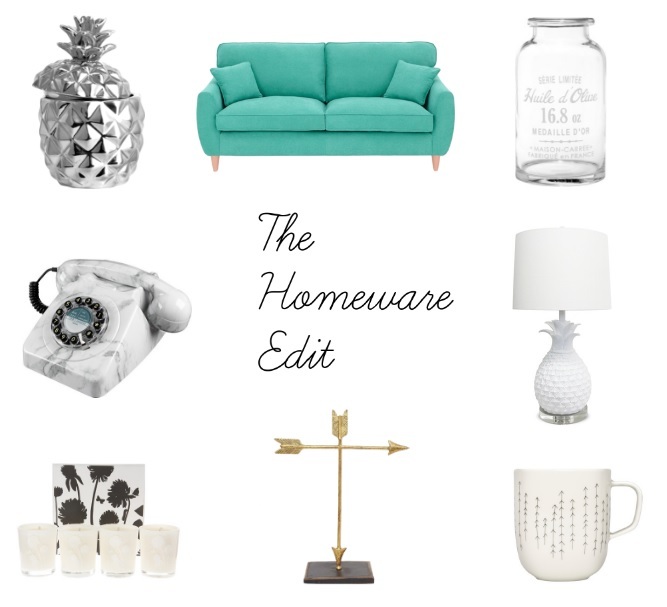 What are your top homeware picks? Love this! We are moving soon and I am swimming in ideas of how to decorate our next place! !